When a portable gadget charger gets out of power at home, you probably slightly become annoyed and at time during an outdoor travel, drained battery of your gadget could ruin many of your activities. Dave Wylie, the creator of the Solar-Up has launched a Kickstarter campaign for a portable solar power charging system called ‘SunPro,’ to raise $ 60,000 fund for bringing this unique product to market. 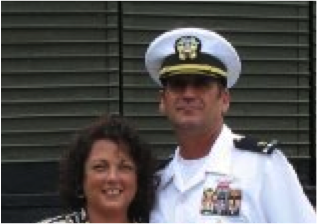 He was inspired for creating this device during his service in the United States Navy, and further working with Strategos. He got a vast amount of knowledge and experience of solar and technology companies at that time. 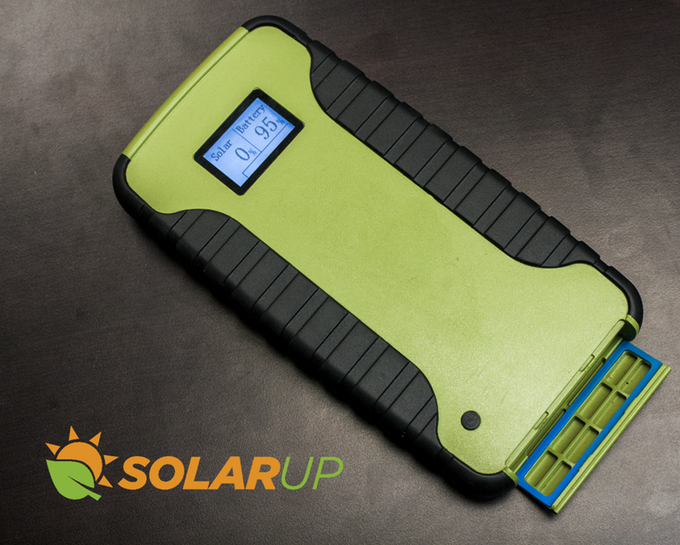 Solar-Up LLC was established by her wife and Dave in 2014, with an aim of designing and manufacturing the device ‘SunPro’. SunPro satisfies the power needs of your gadgets during recreation, emergency, and travel situations. The versatile solar power technology integrates with many devices, such as cellular phones, media devices, PDAs, cameras, and other small electronic equipment during any activity. It is water resistant while in use, waterproof and ruggedized during emergencies & harsh conditions, making it more appealing. Its waterproof capability makes it ideal for every outdoor setting, on or off the water. It is equipped with a LCD display to inform you of current charging status from the solar panels, current power availability from the battery storage unit, and power output to each USB port. SubPro’s 12-volt & 30,000 mAh battery can store and provide power for up to 6 devices, all ports discharge at a rate of 2 amps, regardless of how many devices are plugged in. A compact and foldable 40-watt solar panel powers the battery through direct current. It can be installed either on top of any vehicle, pop-up canopy, dune buggy, boat, and tent or laid out on a table or on the ground! There are many rewards for backing this product at Kickstarter; you get a Solar-Up T-Shirt by pledging $30, SunPro Solar Charging Device and a Solar-Up T-Shirt by pledging $300 and more.